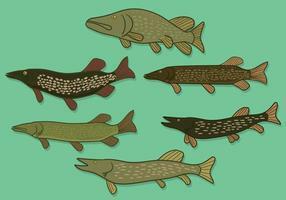 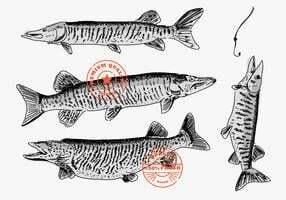 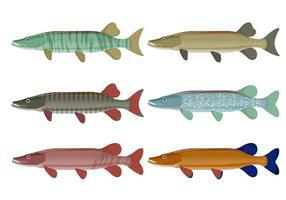 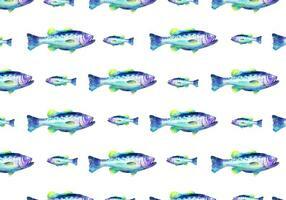 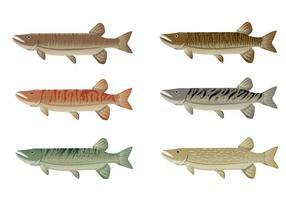 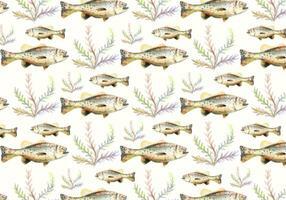 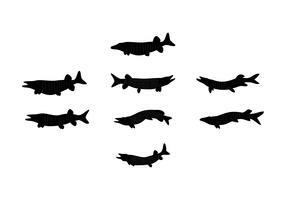 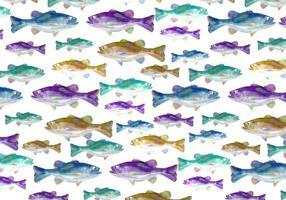 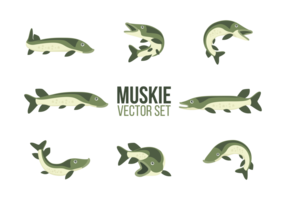 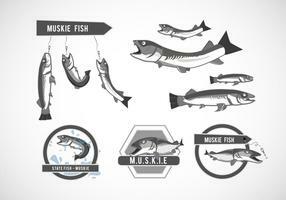 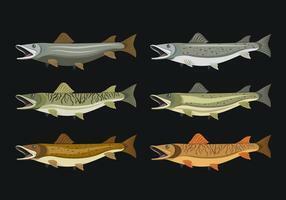 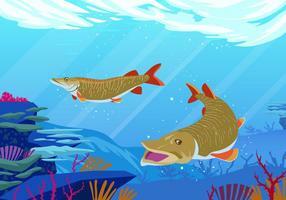 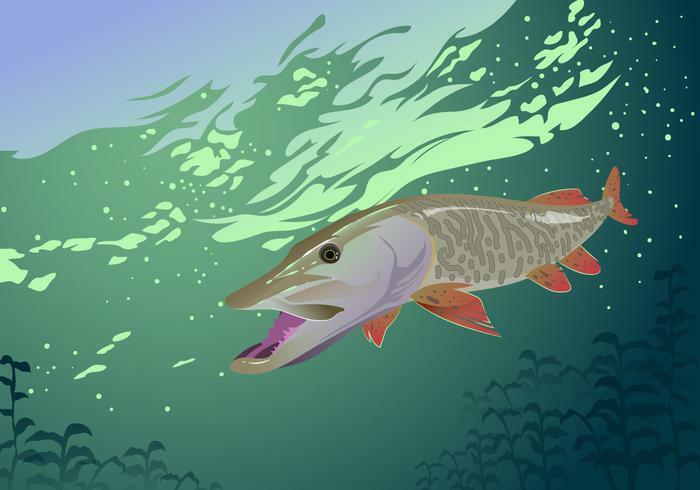 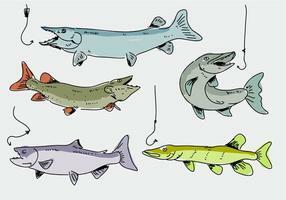 A big muskellunge in a water background. 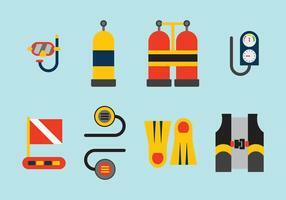 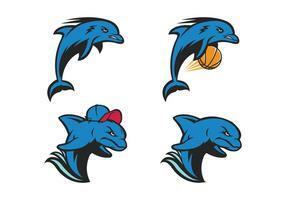 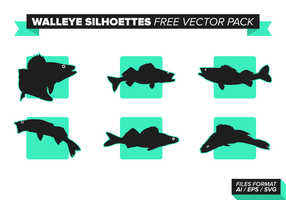 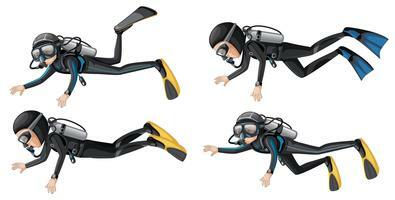 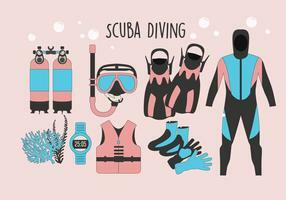 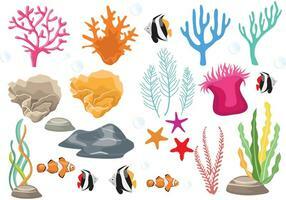 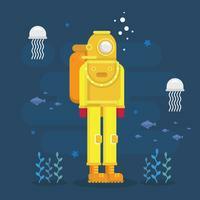 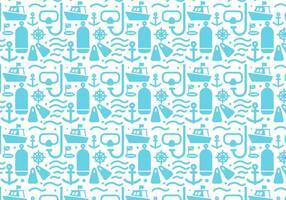 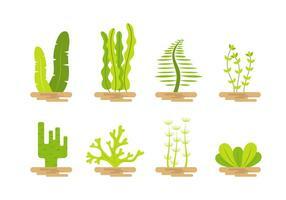 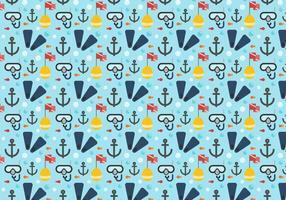 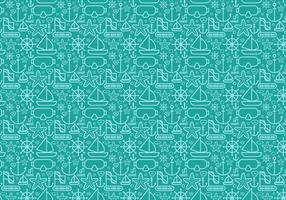 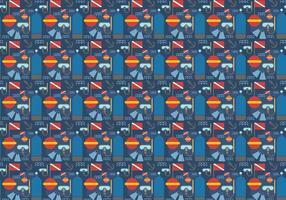 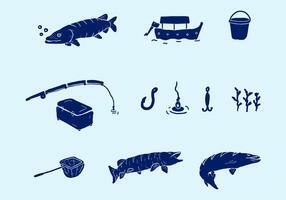 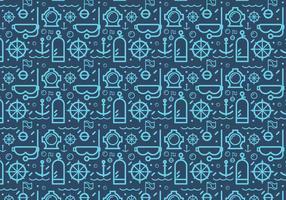 Scuba diving gear flat icon set. 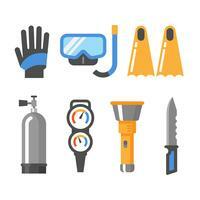 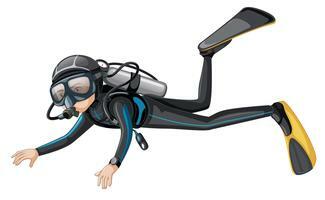 Gloves, mask, snorkel, fins, air tank, pressure gauge, flashlight, knife. 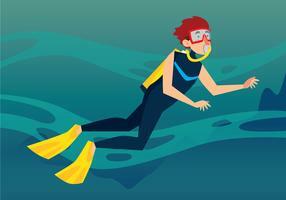 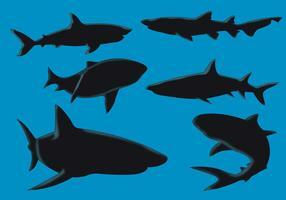 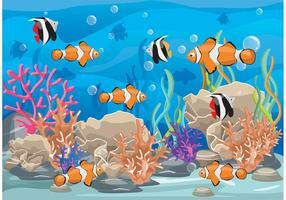 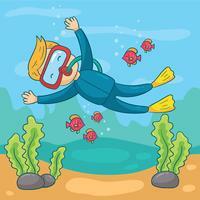 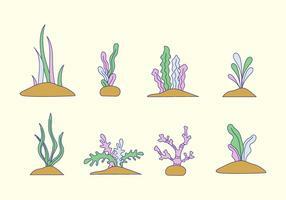 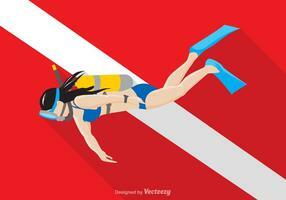 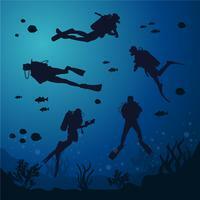 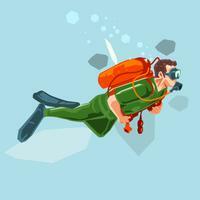 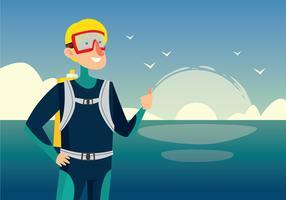 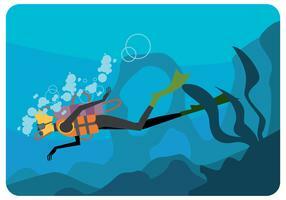 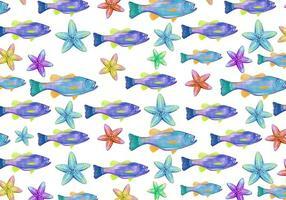 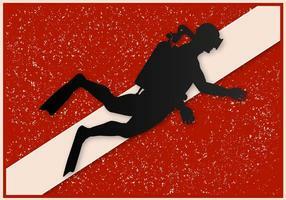 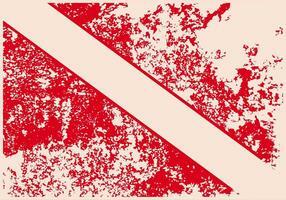 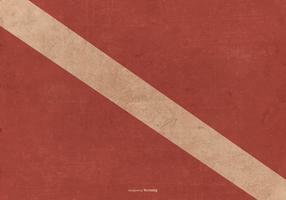 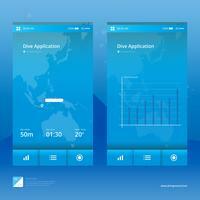 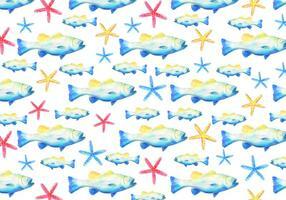 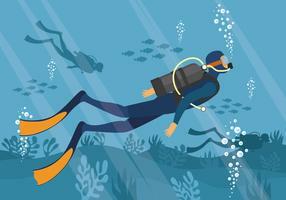 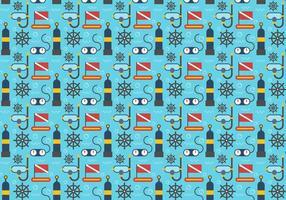 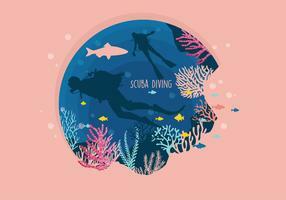 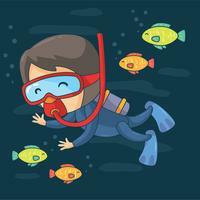 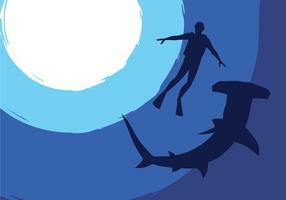 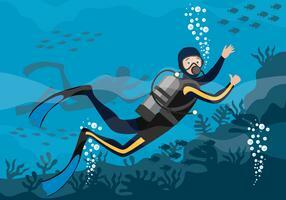 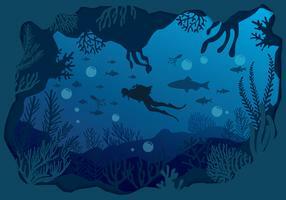 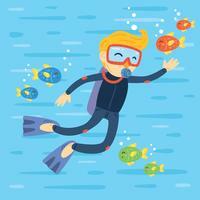 Scuba Diving Mobile Application Illustration.